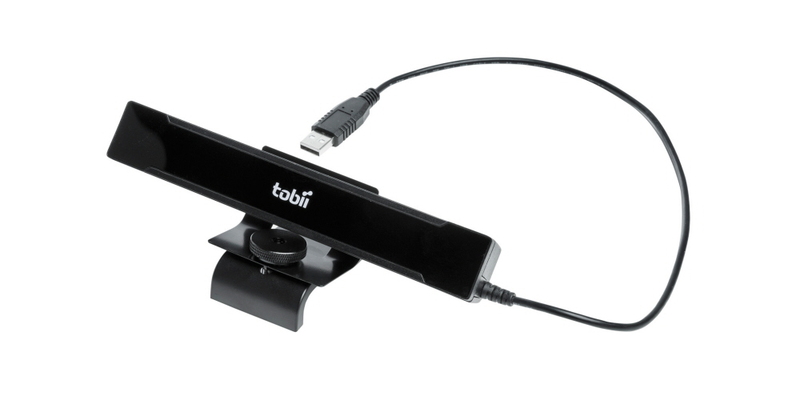 Solution for mounting the Tobii Pro X2-30 or X2-60 eye tracker directly on a table or tripod. The Desk Stand package contains brackets to mount the Tobii Pro X2-30 and X2-60 eye trackers directly on a flat surface. This is ideal in test situations where the subject is sitting at a table in front of a larger monitor or with displays over 25 inches (16:9). Our Desk Stand is also useful in scene camera setups where the eye tracker is mounted on a tripod to study physical objects and social interactions between people. 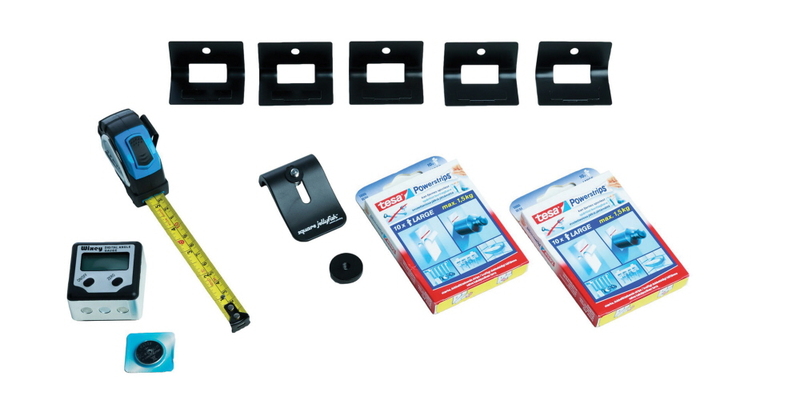 The table bracket can be applied directly onto a surface with TESA power strips (stable fixation with no need for a tripod), mounted on the small included table tripod, or mounted on any other tripod. It can be bent by hand into other angles.